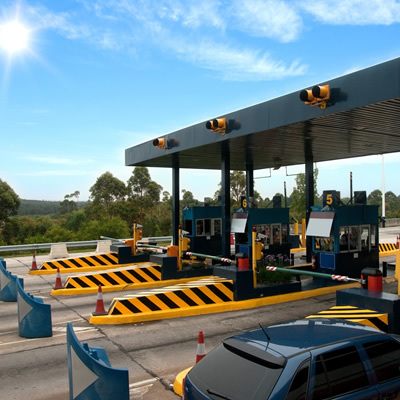 Navigating the ever-changing rules of crossing the border seems to get more complicated by the day - do your research. 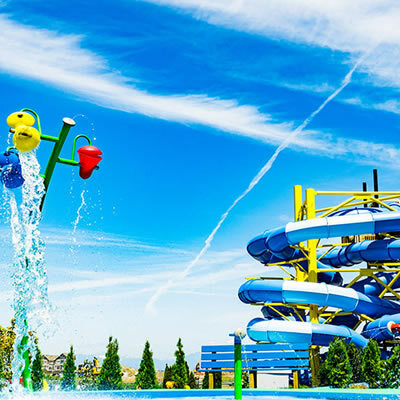 Tsawwassen, B.C., has some local attractions that just might make you want to miss your ferry. 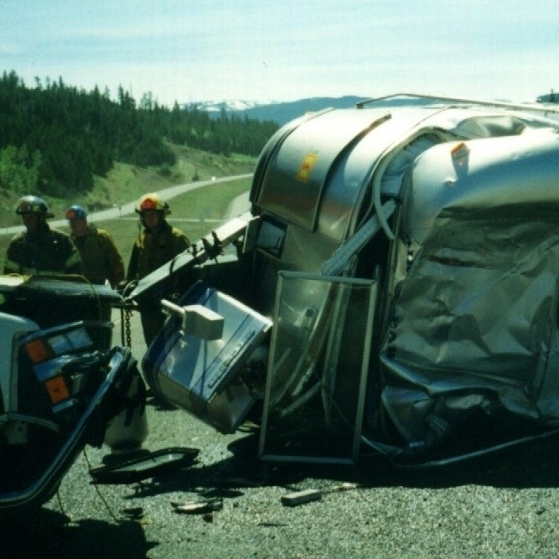 Learn the pros and cons of RV management and how to avoid the pitfalls. What is trailer sway and how can it be prevented? So far this summer, over 42,000 evacuees have put pets and belongings into a vehicle and headed away from Interior wildfires in favour of evacuation centres in safer B.C. communities. 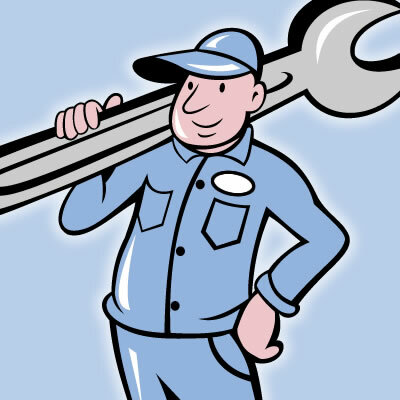 From hapless mice to heading off urgent plumbing problems, there's never a dull day for mobile RV repairman Eric Solberg. 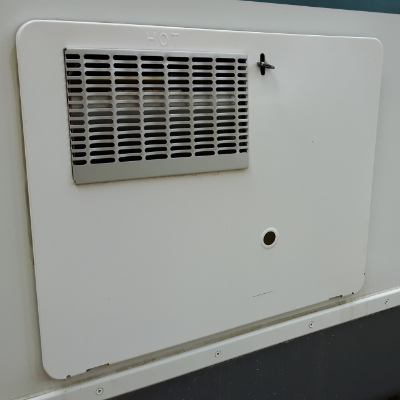 More travellers are carrying sensitive electronic equipment in their RVs and should know how to protect that equipment from destructive power surges. 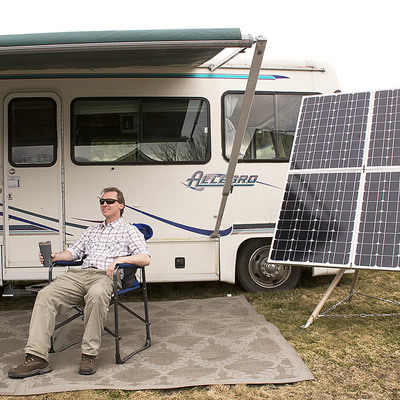 The ins and outs of choosing and installing a solar power kit for your RV. 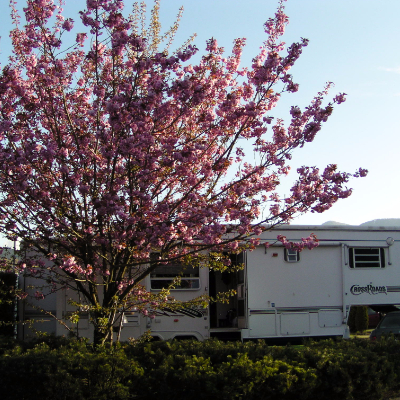 Renting an RV—which RV model is best for you? 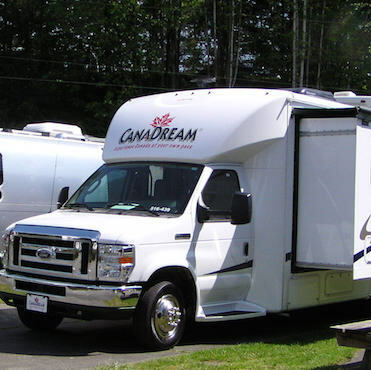 Choosing the right model of RV to rent is a crucial step when planning the ultimate road trip. 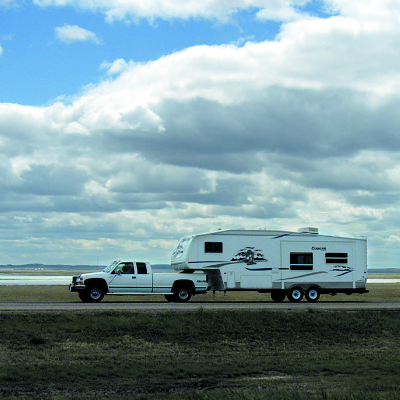 Know before you tow—regulations for towing your RV in Canada and the U.S.
Are you up to speed on towing regulations covering the tow vehicle and hitch equipment? Here are a few tips that cover the different regulations in Canada and the U.S. Properly maintained and respected, propane is an efficient, affordable source of power for RVers and those who enjoy summertime barbeques. 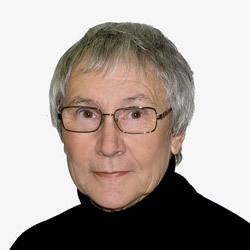 Mishandled, however, the gas can cause serious injuries and damage to both the user and their neighbours. 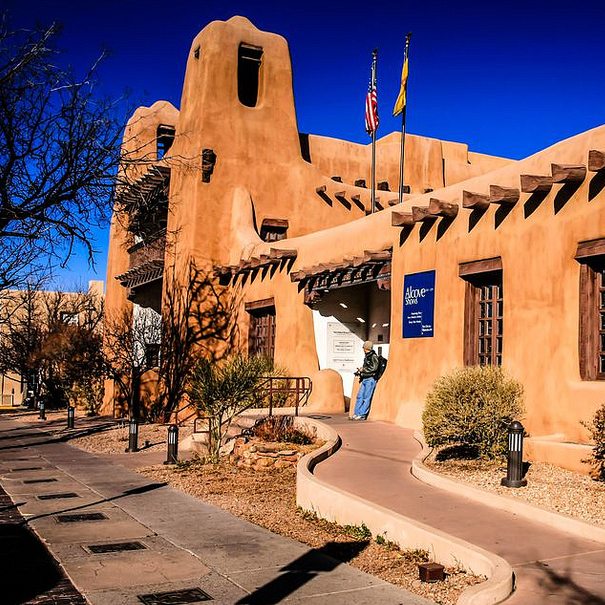 Affordable housing - Could RV living be part of the solution? 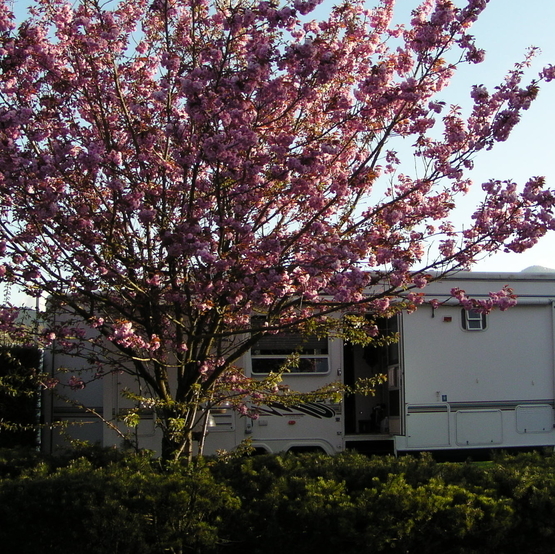 Many Canadian RV parks operate on a seasonal basis, closing down from October to May. 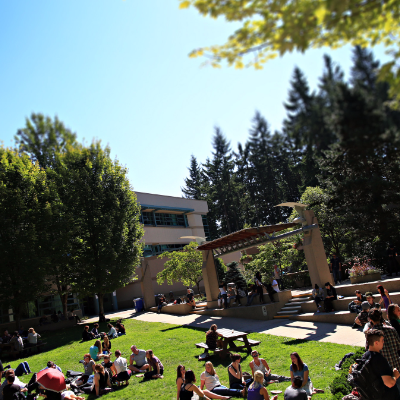 Although urban parks remain open year-round in British Columbia’s more temperate climate, they rely on slim revenues from full-timers to offset operating costs. Keep calm and play through! 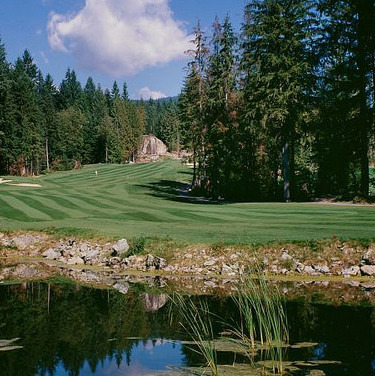 For RVers who have persuaded their significant others that golfing is an essential part of a good vacation, Vancouver’s North Shore communities offer golf courses to suit all skill levels. 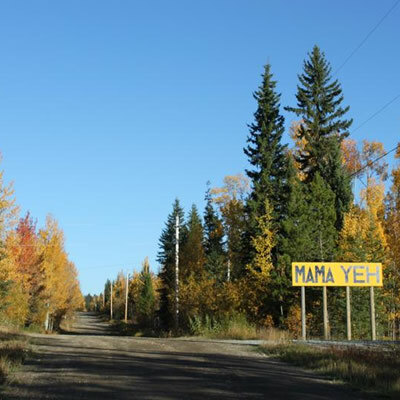 RVers, especially those with young people on board, often discover the most enjoyable activities are those involving visits to animal sanctuaries or the up-close viewing of the wildlife unique to Western Canada’s natural playgrounds. 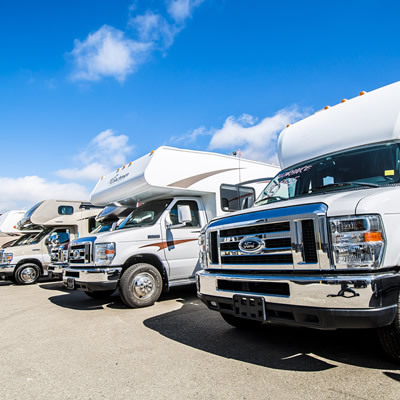 No matter where full-timers park their towable RVs, comprehensive home insurance coverage and a totally reliable, experienced mobile repairman—or gal—are must-haves before problems occur. 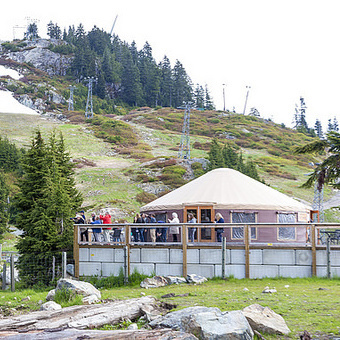 All signs point to 2016 as being a banner year for tourism in Canada, especially in British Columbia. If you are planning to rent an RV for your travels, find out all you can about the options and book early to avoid disappointment. When RV travelers decide to ‘go somewhere different’ how many of us look beyond the well-advertised tourist destinations? 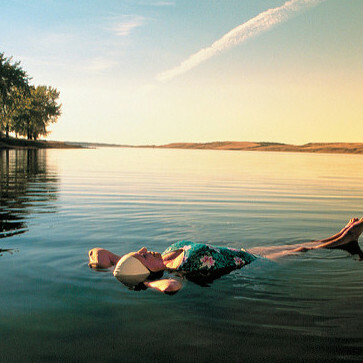 When we don’t do that, we risk missing all the historical and environmental importance of places like Watrous and Manitou Beach, Saskatchewan – to say nothing of their plain old-fashioned fun. 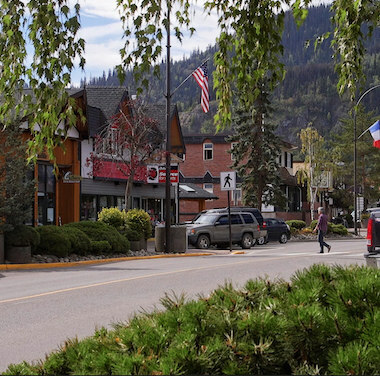 If you want friendly faces and a peaceful place to stay at the end of a long day’s travel, welcome to Smithers, B.C.